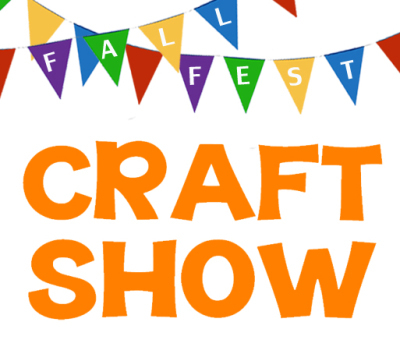 Join us on Saturday, October 6th from 10 am - 4 pm for a craft show with 20+ vendors showcasing: jewelry, art, baked goods, home & holiday decor, fun gifts, and lots more. Fun for all at the Fall Fest with a FREE KIDZONE for the kids to enjoy, budget friendly food/snacks, music and games. FREE ADMISSION for all to enjoy!